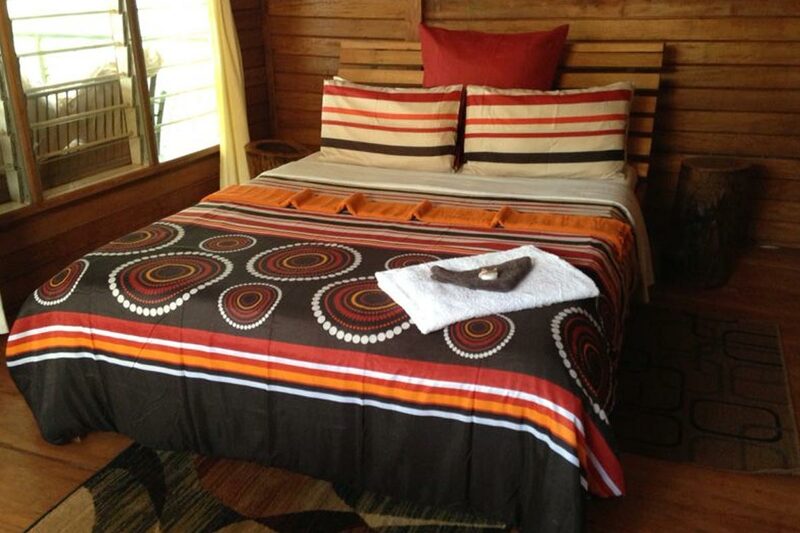 Luxury Lakeside Cottage | Gately On Nile Boutique B&B, Jinja. Indulge in our exquisite Gately On Nile luxury lakeside cottage rooms offering the same vibrant charm in the most tranquil water view setting. 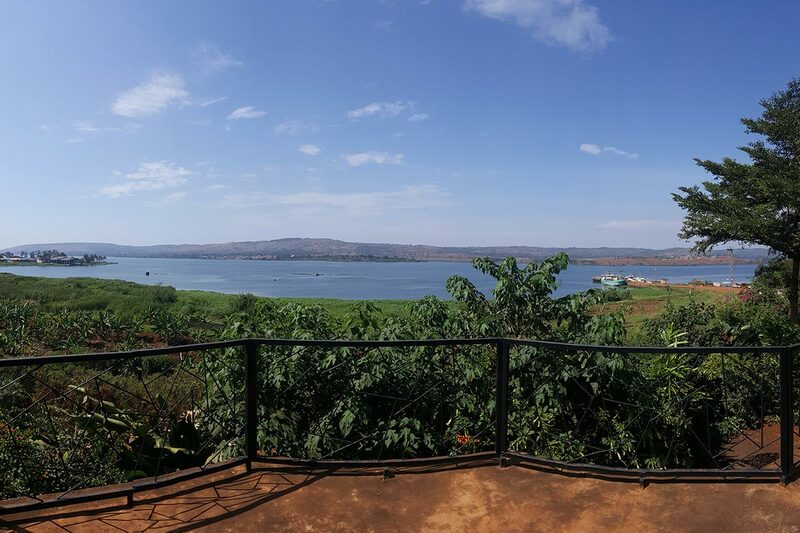 Nestled in the quaint Jinja valley adjacent the source of famous river Nile, the Gately lakeside cottage rooms are only a 2 hour drive east of Kampala, the country’s oldest capital city. Showcasing the incredible beauty of the source of river Nile, Gately on Nile’s Hotel accommodation combines authentically natural surroundings with contemporary rustic finishes to create a haven of casual sophistication. The Lakeside Cottage rooms are the perfect destination for family getaways, romantic honeymoon reservations and the independent business or discerning traveller alike. Contact our team for any current discounts available. We do Accept Credit Cards but you should know that the bank effects a surcharge on your credit card payments. A beautifully located airport hotel/lodge & restaurant right near Entebbe Airport. Enjoy nature’s surrounding gardens while you sip on a cup of coffee in our rustic, natural and eco friendly environment. 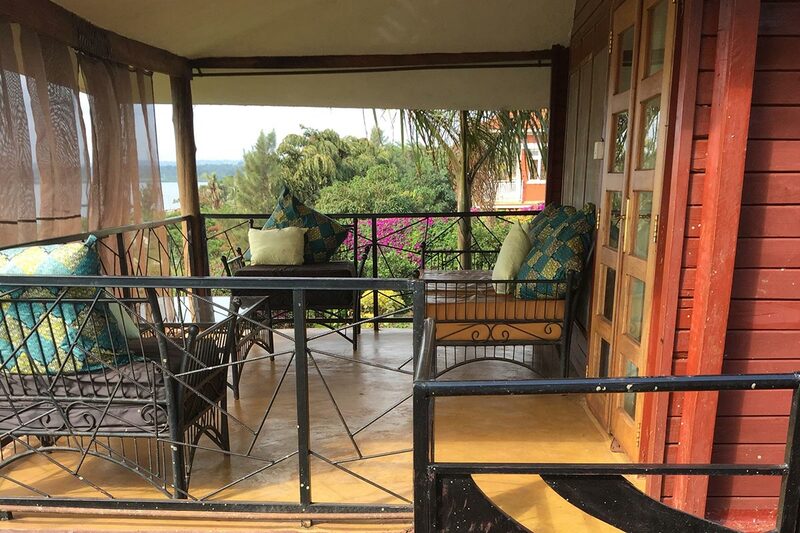 Boutique Bed and Breakfast Lodge in Jinja, Source of The Nile.